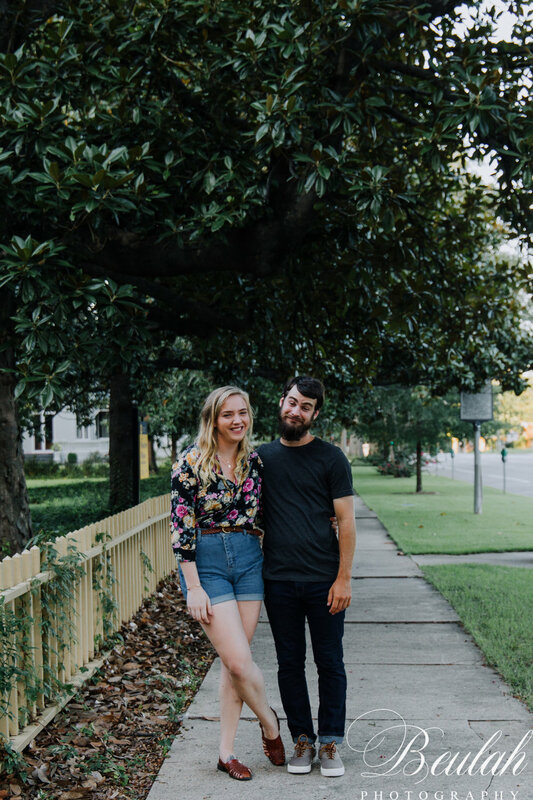 These cool kids are getting married so soon! 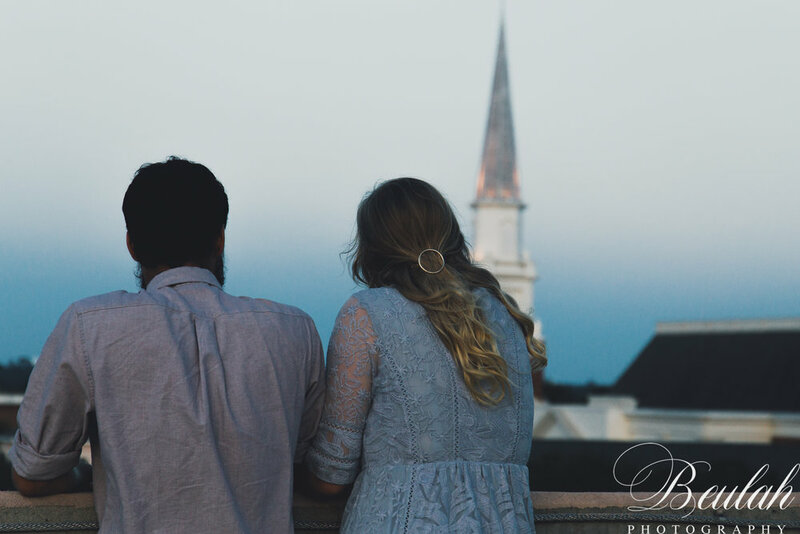 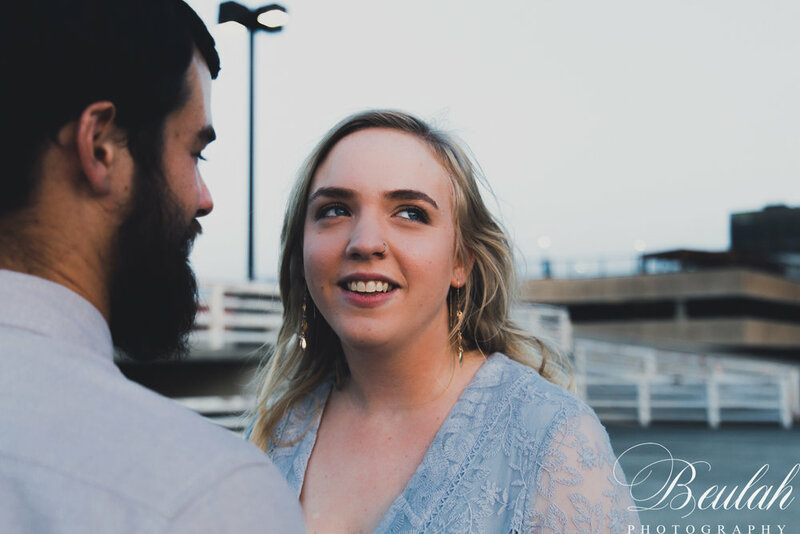 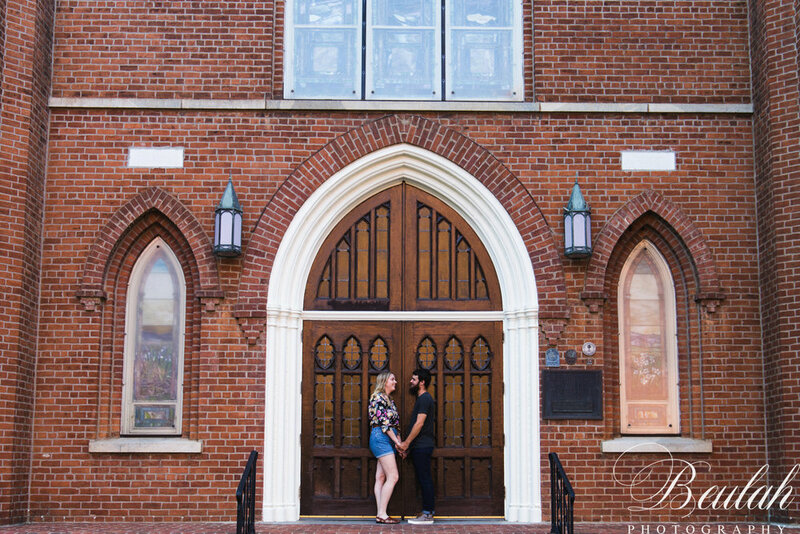 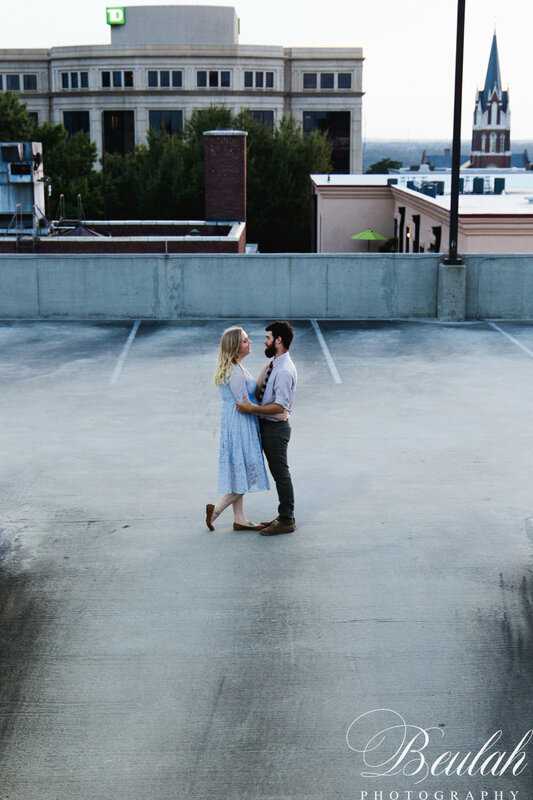 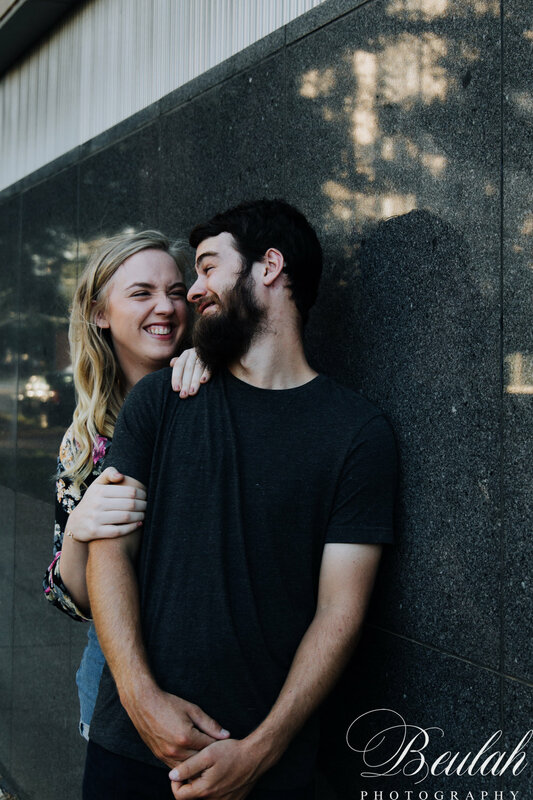 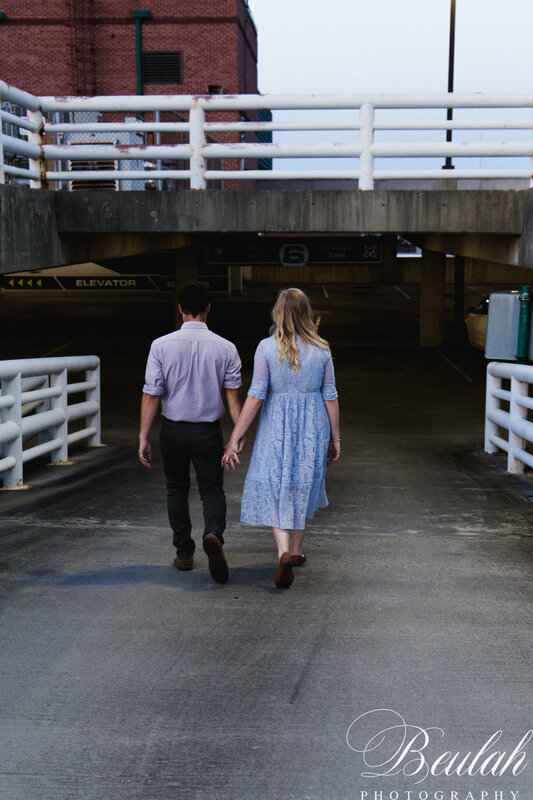 For their engagement session, we wandered around downtown Columbia exploring the interesting backdrops the city had to offer. 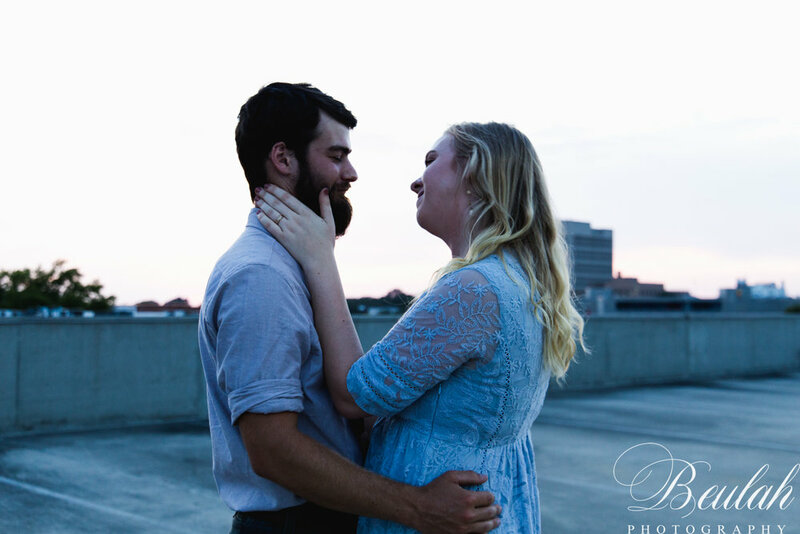 We would walk a block while they told me their story and answered my questions about their wedding. 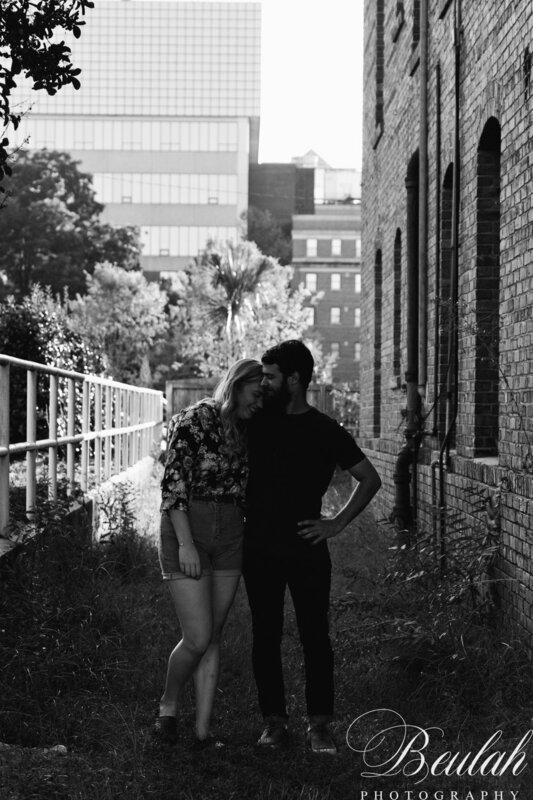 We paused in fun locations as they laughed and held each other close. 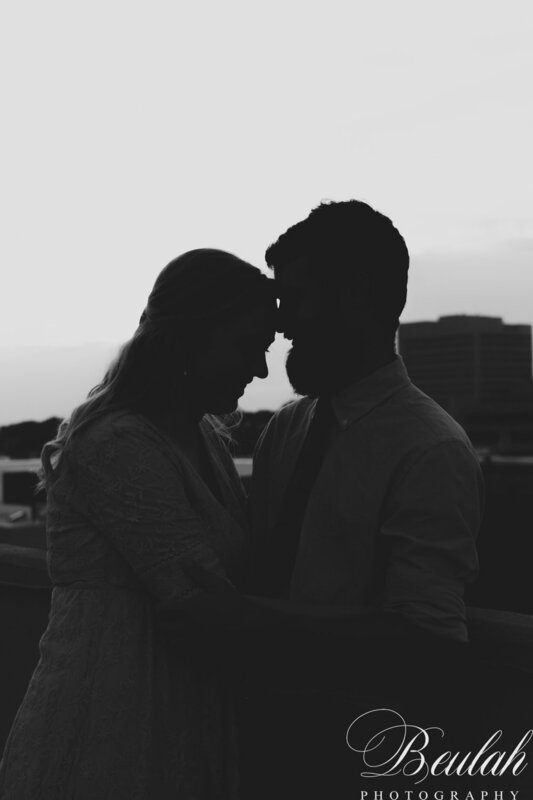 Thanks for exploring with me and being so open and fun, friends! 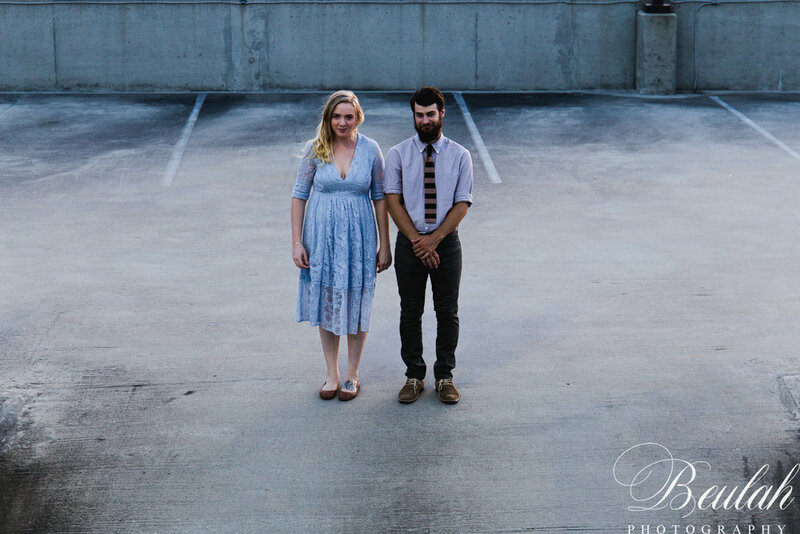 I can't wait for this beautiful fall wedding!